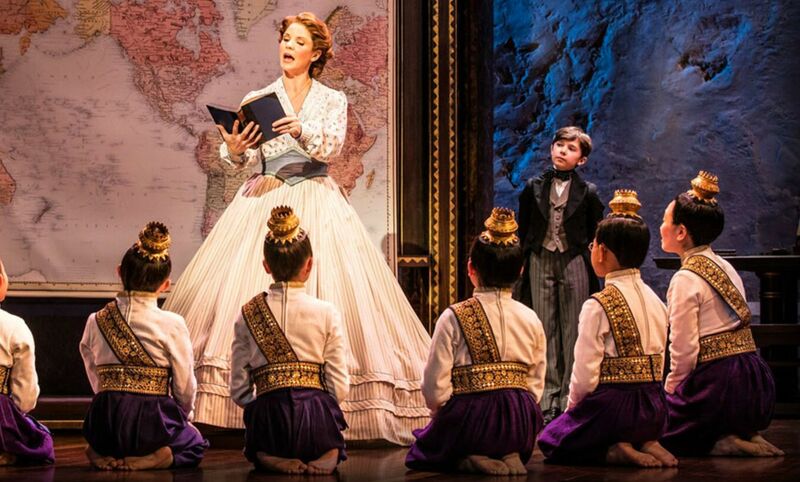 The multiple Tony award-winning Lincoln Center Theater production of Rodgers and Hammerstein’s THE KING AND I, currently enjoying huge West End success, will be released in cinemas around the world this fall via Trafalgar Releasing. 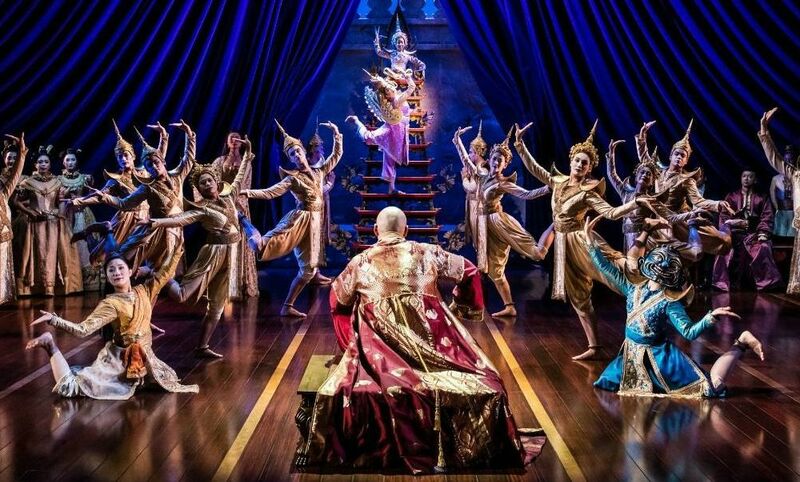 THE KING AND I: FROM THE PALLADIUM, filmed on stage at the iconic London Palladium, will open in cinemas globally on Friday, November 29, 2018 with an encore presentation exclusively in the United States on Tuesday, December 4, 2018. Tickets will go on sale Thursday, August 31, 2018 at www.KingAndIMusicalCinema.com. 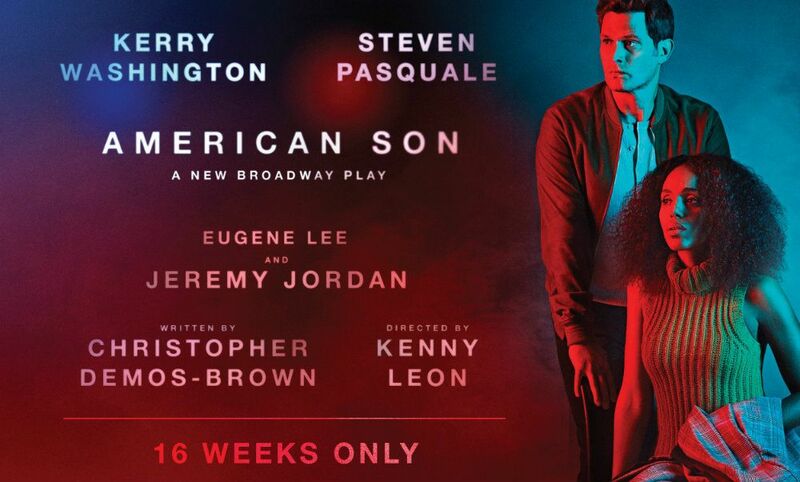 This unmissable, majestic production, directed by Tony Award winner Bartlett Sher, first opened on Broadway in 2015 for a critically acclaimed 16 month run at The Lincoln Center Theater, this was followed by an unprecedented record-breaking sold out USA tour. The show then transferred to the London Palladium in June this year, with the three original Broadway lead actors reprising their starring roles – Tony Award-winner (Best Performance by an Actress in a Leading Role in a Musical for The King and I) Kelli O’Hara, Tony and Oscar nominee Ken Watanabe and Tony Award-winner (Best Performance by an Actress in a Featured Role in a Musical for The King and I) Ruthie Ann Miles. 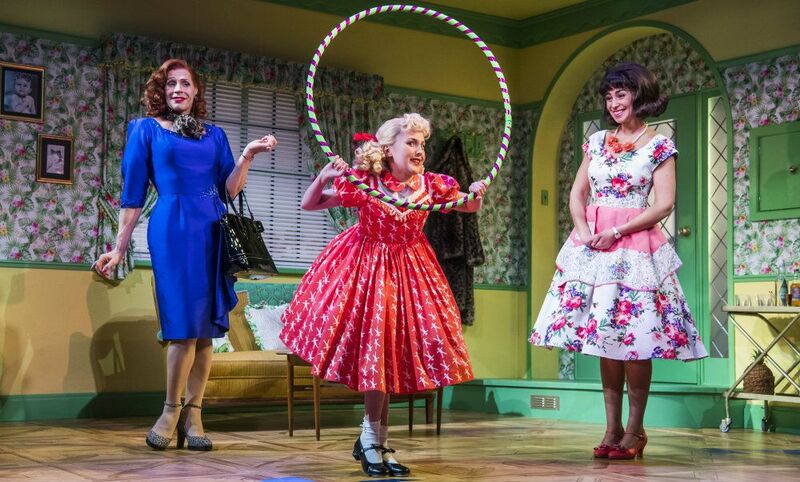 The London production continues to draw huge critical acclaim, smash box office records - including the biggest grossing week in the London Palladium’s history, taking £1,058,317.50 for an eight performance week, play to packed houses and receive nightly standing ovations. 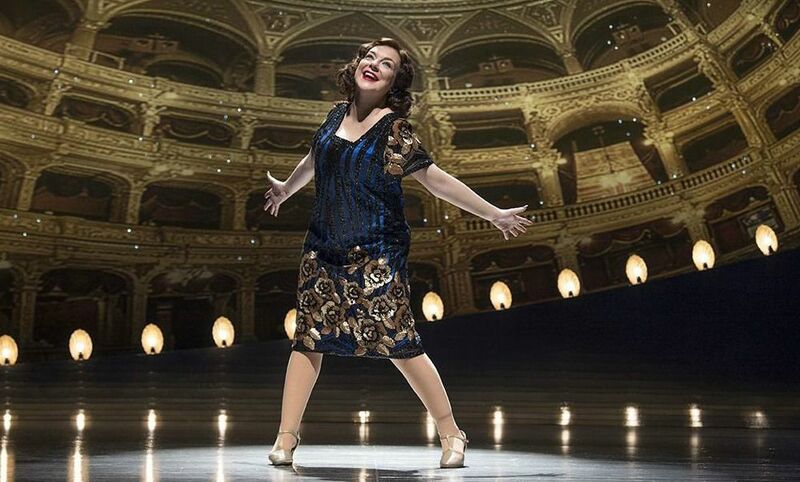 With the announcement of November’s cinema release, even more theatre lovers across the globe will be able to watch “Broadway musical’s undisputed Queen” (The Sunday Times) Kelli O’Hara take to the stage as Anna, Ken Watanabe in a "powerhouse" (The Times) performance as The King and the “powerfully moving” (New York Magazine) Ruthie Ann Miles as Lady Thiang in THE KING AND I: FROM THE PALLADIUM. Also starring in this Rodgers and Hammerstein classic is the multi-award-winning actor, and star of one of Japan’s most popular television series “JIN,” Takao Osawa as The Kralahome and Dean John-Wilson and Na-Young Jeon as the young lovers, Lun Tha and Tuptim. With one of the finest scores ever written including, “Whistle a Happy Tune,“ “Getting to Know You,“ and “Shall We Dance,“ and featuring a company of over 50 world-class performers, THE KING AND I: FROM THE PALLADIUM is a testament to the lavish heritage of gloriously romantic musical theatre – it is the greatest musical from the golden age of musicals. 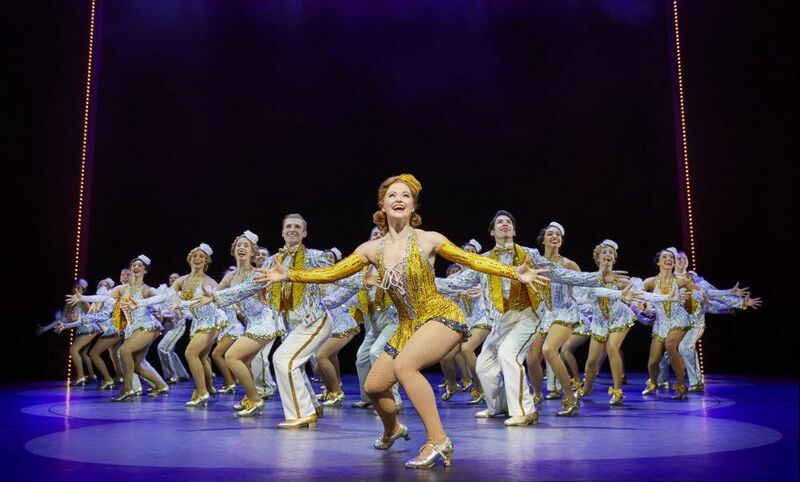 Trafalgar Releasing’s Marc Allenby says: "Rodgers and Hammerstein's The King and I is one of the most popular and loved musicals still performed today, resonating with multiple generations of fans. 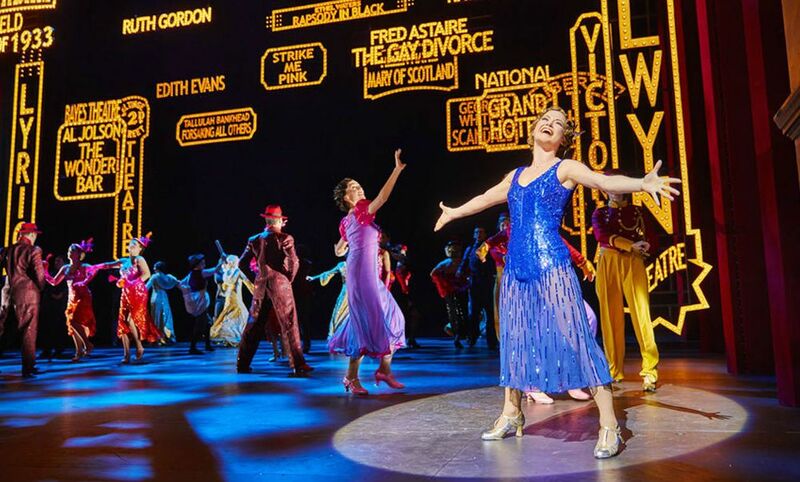 Trafalgar Releasing are excited to bring this breathtaking production starring Kelli O'Hara and Ken Watanabe to cinemas around the world."